June | 2018 | It's Story Time With Van Daniker! Hi there! I can’t believe that June is already over! That’s fine with me because that means it is officially summer! Summer is my favorite season of the year, not that I have a ton of experience with the different seasons because it’s pretty much summer all year long here in Florida. 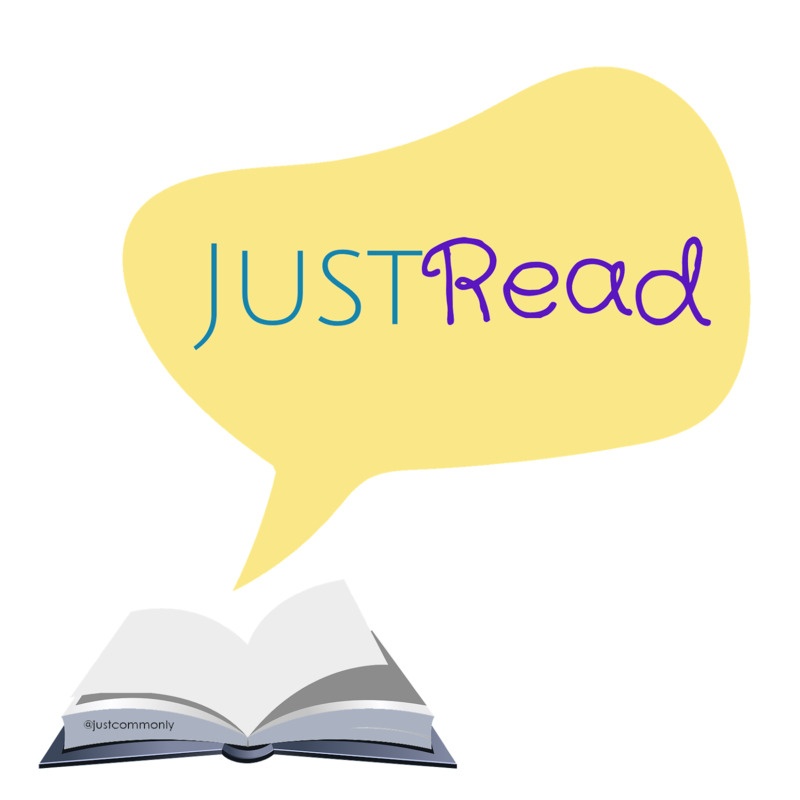 Be sure to check out my review for the previous book, “Just Look Up“. Do you ever start a series and you realize it just isn’t for you so you give up on it? That’s today’s theme. Now I usually will finish a series until the very end so I rarely ever decide to give up on a series. Although, there are some that I totally forget that there were new books so it might either take me longer to get to them or I just decide that it’s been too long. It happens. How are you guys doing today? I’m finding myself having taken too many books on to reive this month so I’m buried in books and trying not to feel overwhelmed. But hey, it goes perfectly well with rainy days so I’m not complaining. I also found out I liked squash this week. I never liked squash so I’m not sure what changed. I even asked my mom for some for lunch today so there must be something wrong with me. LOL. Anywho, time to share this week’s first line. Come Join Us At Book Nook! 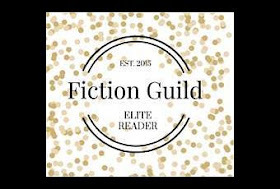 The beautiful and sweet Molly from Cafinated Reads has given the wonderful opportunity of becoming an admin for her Facebook group, Book Nook. This is a group where readers and authors can come together and talk about books. 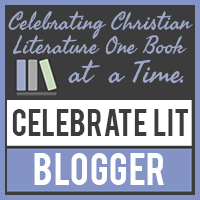 We’ll be having author spotlights, giveaways, bookish discussions, and so much more! If this is your cup of tea, would you consider joining us? We’re all about fun so we’d love to have you! If you’re an author who would be interested in being one of our author spotlights or hosting a giveaway for members of our group, feel free to contact either Molly or me. We’d love to work with you! You can join us HERE. Hope to see you soon! Hello there! I’m so excited for you guys to meet this month’s blogger spotlight. She has similar tastes in books and she has become a super fun friend.